It's a special 20-page story as we present 'Money-Grubbing Hooligans from the Deep!' 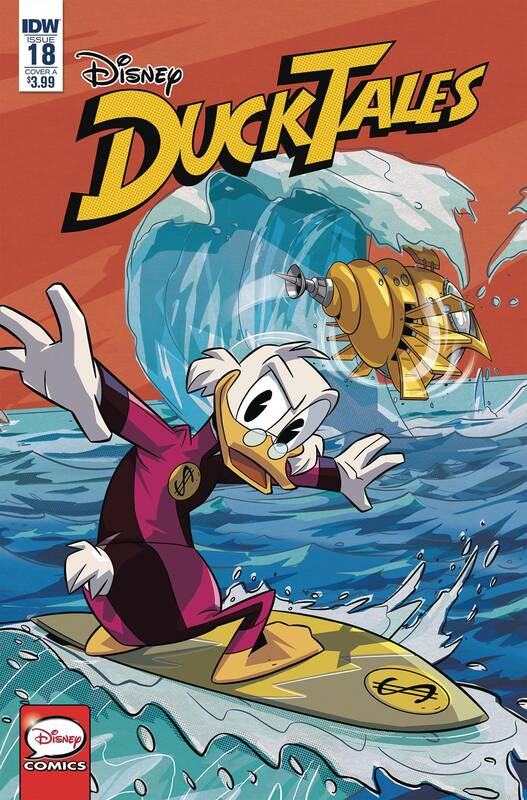 A tsunami is about to hit Duckburg, but a mysterious submarine may be the reason behind this unexpected occurrence. 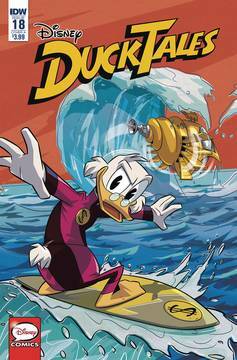 Find out how the occupant of the submarine is connected to Launchpad McQuack and if Uncle Scrooge's Money Bin will survive the watery onslaught!.